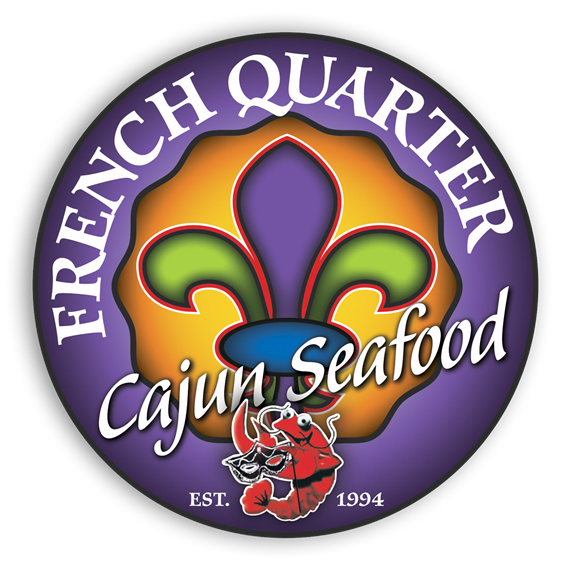 At French Quarter Cajun Seafood, we specialize in authentic South Louisiana Cajun and Creole cuisine, served in a casual New Orleans atmosphere. 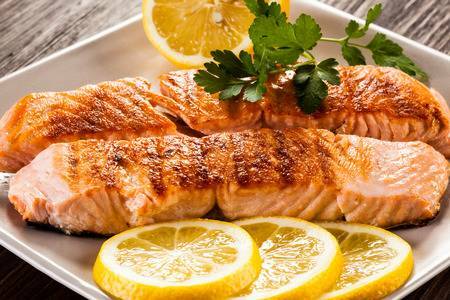 Our restaurant menu features award-winning, made-to-order dishes which use only the freshest ingredients available. 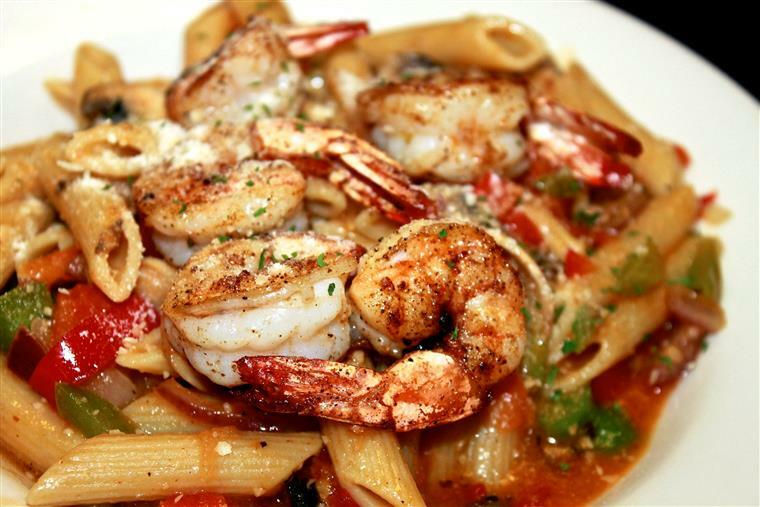 Chef Felix has put his pride into his kitchen since 1994. During the summer months, we will be offering a fresh vegetable of the day options based on local farmers availabilities. Every day is Hurricane day at the French Quarter for $5.00. Also try our new Frozen Sangria Margarita for $6.95. 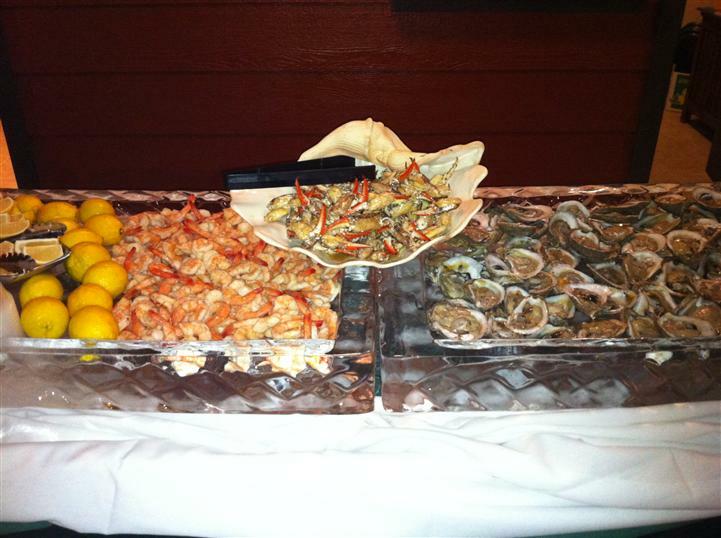 We offer Happy Hour at the Bar and on the Patio from 3-7pm!